Your toddler is now two years old and you want to get her to ride a balance bike just like all the neighbourhood children. 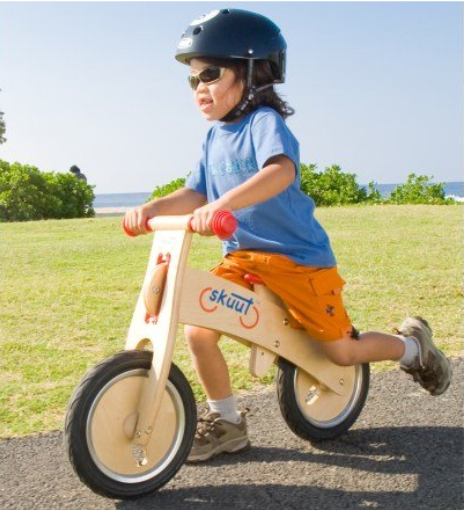 But before you plunge right into buying any balance bike, make sure you get one that best suits your kid. 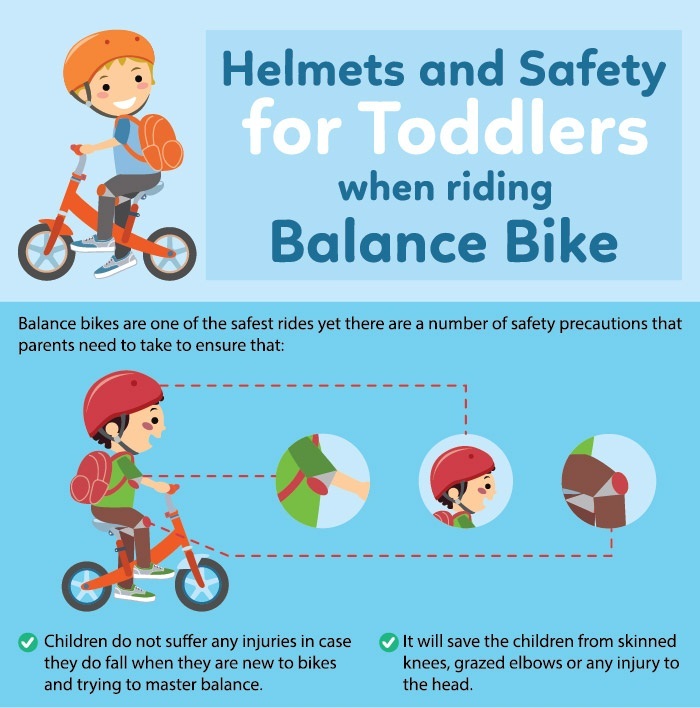 It would be a good idea to buy a balance bike that is not too heavy because when the child is at the learning stage, he/she will end up carrying it more than he/she will ride it. 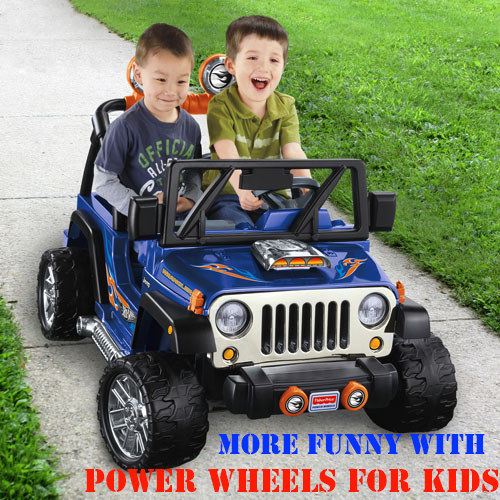 Buy a balance bike that is recommended for first time learners, preferably with limiting steering on the front wheel as that helps to teach balance. Get your children balance bikes but don’t force them to ride them. Let it be, like one of their toys that they play with whenever they want. Make sure you have a sturdy one and just the right size for a year on because she may not be actually riding the bike till she is a year older. It could take that long for her to gain the confidence to sit on the saddle. An experienced mother’s good advice is not to go in for the foam filled tires as they are not going to last long- and if your child has begun enjoying the ride you’ll just have to get him/her another one, which actually doubles the expenses. Learning how to ride a bicycle could be a bit daunting for a small kids even though they can see other kids in the park riding. If your kid is shy, then don’t take him/her to the park where other children could tease him/her. Then, they’ll never get on that bike. Instead help him/her to learn at home, at him/her own pace, and under your supervision. You need to explain to him/her how the bicycle works by showing him/her how the brake works. Let them sit on the seat when the bike is stationery and you are holding it. After a while, stop holding it and let them see how they won’t fall off because they can always place their feet on the ground. Let them ride short distances at home with your help and after a while when they realize it’s safe they’ll do it on her own and love how they’ve learned a new skill. Another way you can teach your child how to ride a balance bike is by taking the bike along to the daycare while you walk along beside them. It does not matter whether they ride the bike or walk it but the trick is to let them get used to the idea.This could mean you have to carry or walk the bike home so do it only if the daycare is close at hand.On the way to the daycare the child will encounter other children who will be riding their bikes and you can be sure that sooner than later they will nod when you ask them if they would like to try riding their balance bike. Watching other children can be helpful and encouraging but make sure your kid doesn’t fall off as that could embarrass them in front of the others. So be alert and ready to catch them and the bike in case you see this happening. If your child shows an eagerness to learn how to ride their balance bike then don’t put him/her off because you are too busy doing something else. Once the bike is at home explain to your kid that you will teach him/her how to ride after lunch, in the evening etc., so the kid knows they can’t pester you the whole day. Also remember that if your kid does not learn quickly enough they could abandon the bike altogether. So make sure to encourage them even if they merely sit on the bike. Give them a little push but hold on to them if you find they are uncomfortable. Most parents hold their child at first and loosen their grip after a while and then stop holding them altogether but walk behind the bike so the child knows you are still there even if they’re riding on her own. As the saying goes, practice makes perfect, so devote at least half an hour to help your child balance and ride. Make sure that when you begin you have taken all the safety precautions like helmets, pads etc. and have located a safe place to teach them in. Once children feel they are safe and not likely to get injured they will be more willing learners. If you persevere along with your child then he/she will be bound to learn quickly enough with everyday practice. Soon you will see the progress from holding, letting go, to holding again, till one day they’ll be riding and you will be watching with delight. Sometimes it’s a good idea to just place them on the balance bike and give them a push so they get used to the movement immediately and balance instinctively. Know your child’s temperament before you do that as you don’t want to frighten them. 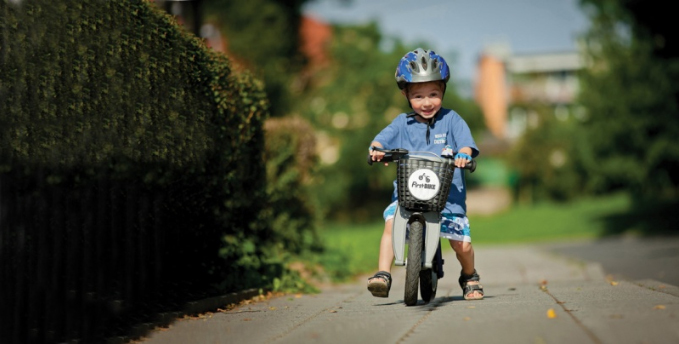 If your child has an older sibling who already rides a bike then all of you can take your bikes out together. This encourages the child to do what the other family members are doing. If the kid has learned how to balance then you can slow down, so they can keep up with you. Families that ride out together in safe places and grassy hills encourage the young ones to pick up the skill too, as they would like to be just like everyone else.